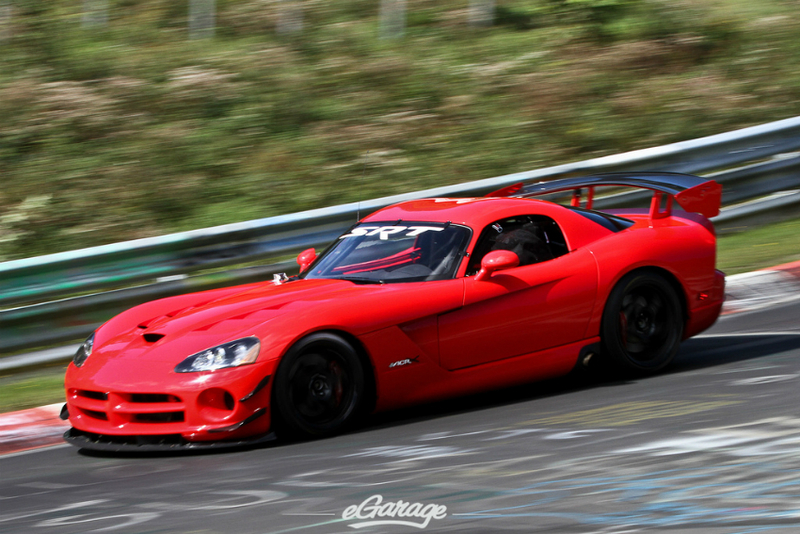 When Dodge stopped production of the Viper in 2010, the world lost an icon of American horsepower. 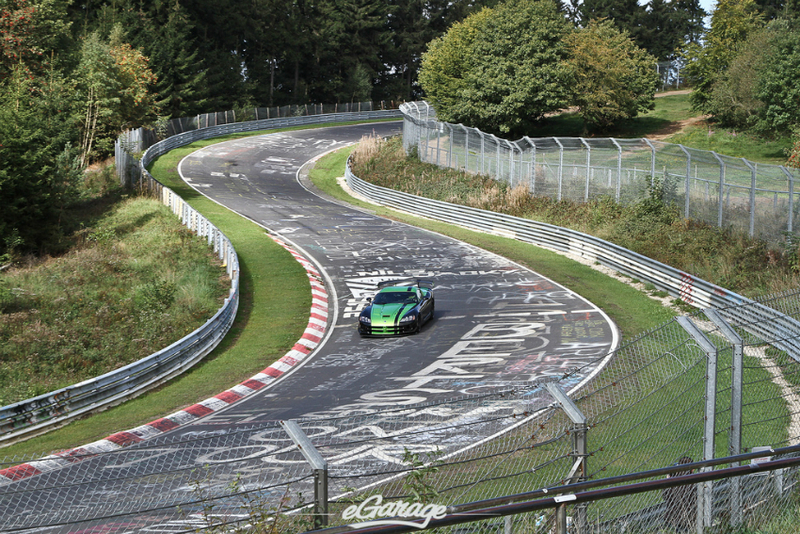 But wait, a Dodge Viper ACR X just retained the Nurburgring lap record with a time of 7:12 run? 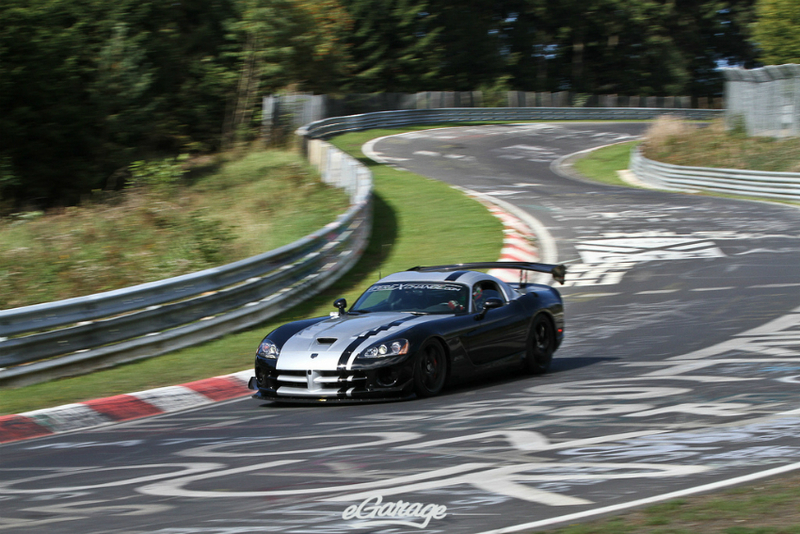 It happened, and Dodge wants us all to know that even with the production of the Viper ending, the ACR X is still a force on the racetrack. 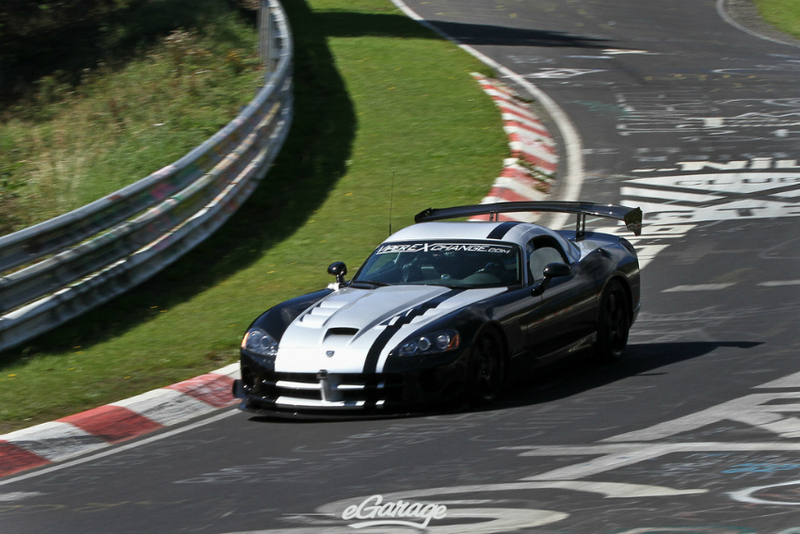 The folks at Dodge have told eGarage that while production of the next generation Viper continues to progress, the ACR X will be travelling to the world’s most brillant racetracks and capturing more production car track records. 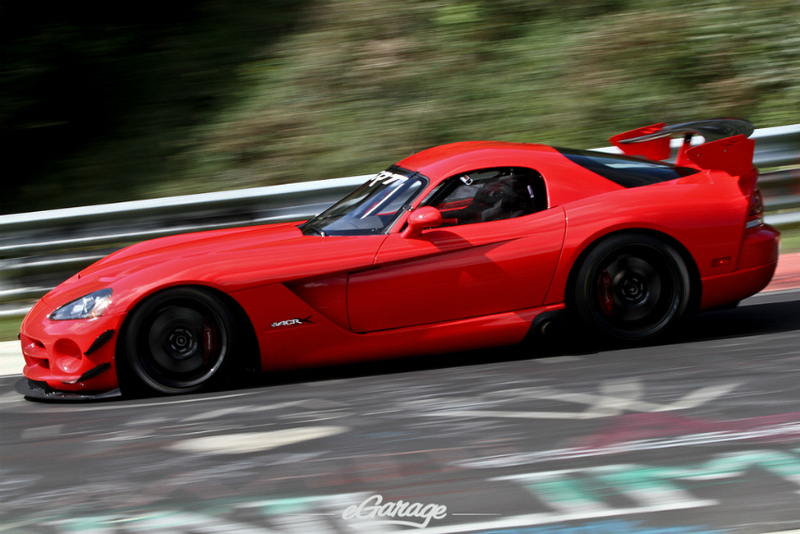 The ACR X also holds track records at Mazda Laguna Seca and Miller Motorsports Park.